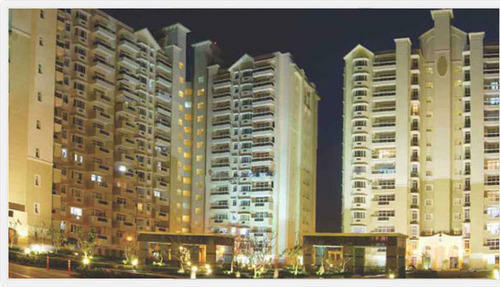 Sare Club Terraces Sector 92 Gurgaon. Introduction: Sare Club Terraces set on acres of lush greens is a creatively crafted residential project. 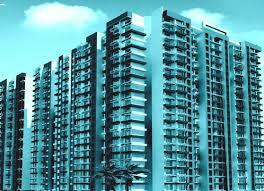 Location: The project site is placed in Sector 92 of Gurgaon. 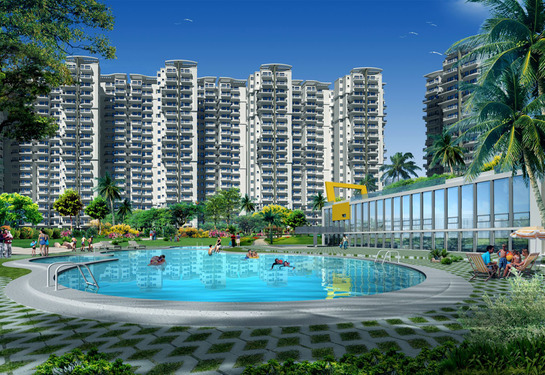 It lies in Gurgaon's suburban region known as New Gurgaon North. 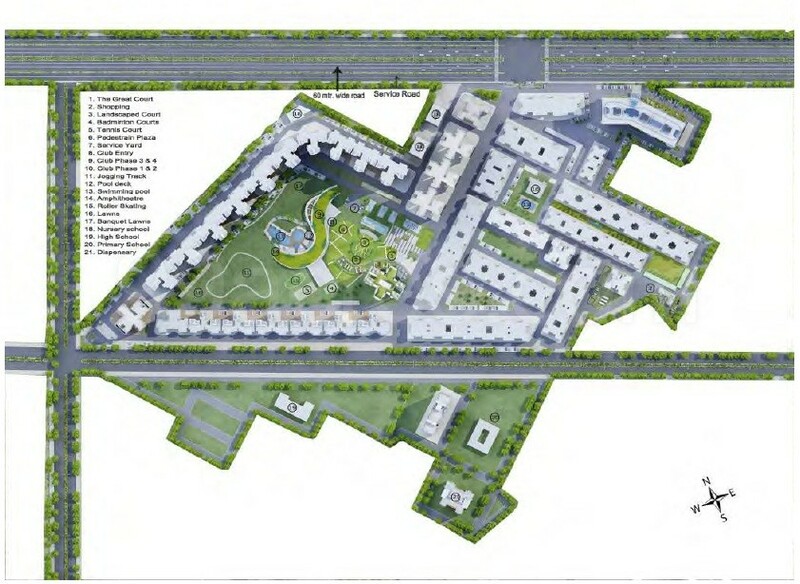 This suburb is built around the Pataudi Road and is particularly preferred as it offers access to and from both, the Dwarka Expressway and National Highway No.8 (NH-8) and also lies close to Industrial Model Township (IMT). In close proximity of this project lie projects like Ansal Heights 92, SARE Crescent ParC Green ParC II and SARE Crescent Parc Royal Greens Phase 1. Available units: Options can be made from and 3BHK residences. Areas covered by these vary from 2100 square feet to 2350 square feet respectively. The project is available as an attractive payment plan. Interior Specifications: The luxury abodes at Sare Club Terraces are adorned by world-class interior specifications. Ample daylight and picturesque views of lush greens are ensured via well-placed spacious balconies. Show your creativity by redesigning the modular kitchen as per your taste and requirements. Other specifications of these abodes are diversified flooring including designer marble and laminated wooden and spacious living and dining area. Project's floor plan provides optimized floor space index. You may download Sare Club Terraces brochure from Favista website. 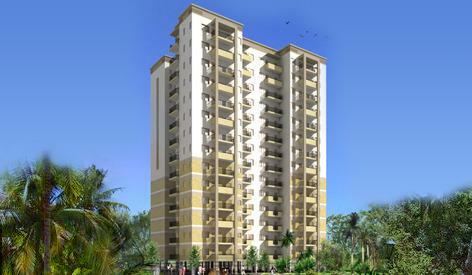 Amenities: Sare Club Terraces has proposed ample amenities. Some of these are swimming pool, community party area, and gym. Round-the-clock security is ensured here. Fire sprinklers have been installed to ensure safety from fire. Developer: The credit of Sare Club Terraces goes to SARE Homes. 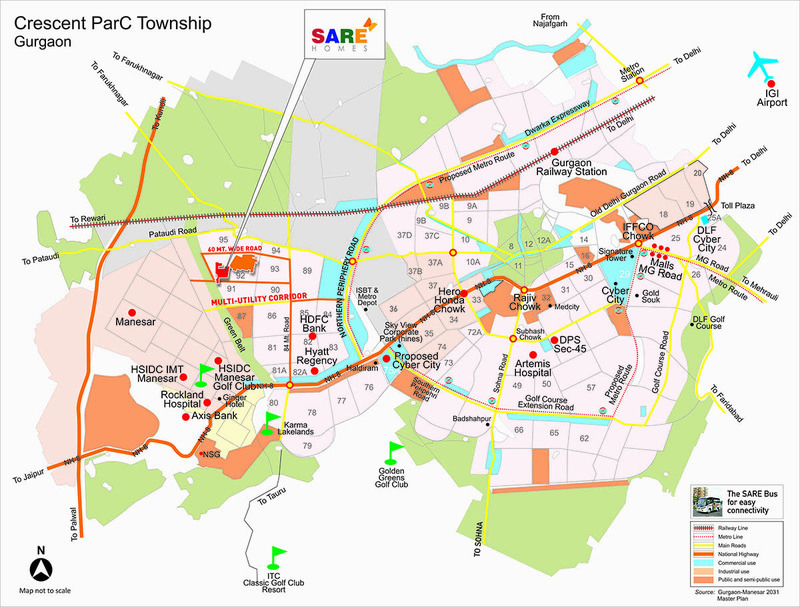 Projects by the same developer in Gurgaon include SARE Crescent ParC Green ParC II and SARE Crescent ParC Green ParC. 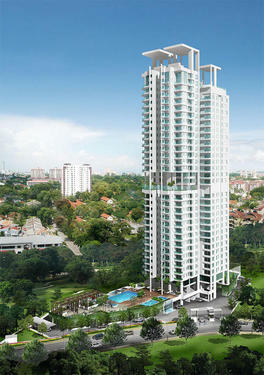 SARE Homes has other projects in other cities like SARE Springview Heights and Crescent ParC Springview Floors. Current Status: The project has been launched. Check construction status of the project by having a glance at the images. Favista provides latest construction update, current price, review, and possession related information on its website. SARE Homes caters to the aspirations of the middle-income group by offering quality, community housing at strategically identified locations across India. The company has invested in 7 integrated projects in major cities in India namely – Gurgaon, Ghaziabad, Navi Mumbai, Chennai, Amritsar, and Indore which represent approximately 39.8 million sq. ft. of developable area. SARE is in a high-growth mode and aims to double its area under development in the next three years.